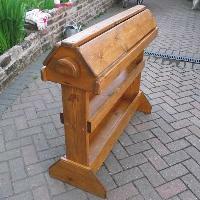 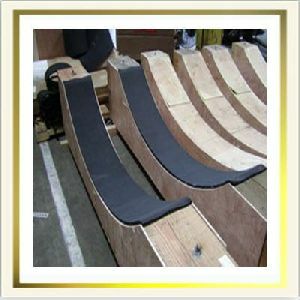 We manufacturing wooden saddle as per your reqiurement. 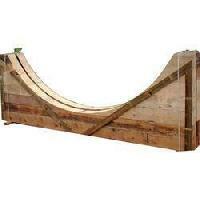 We made from best quality hardwood material in a specific time. 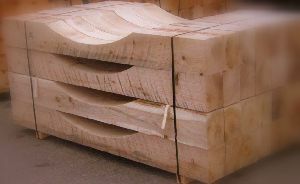 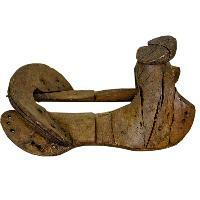 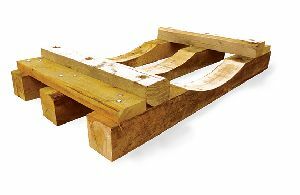 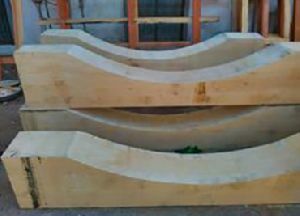 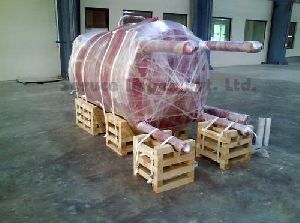 We are Offering Wooden Saddle, It is Used in Moving Vessels. 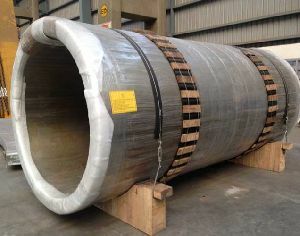 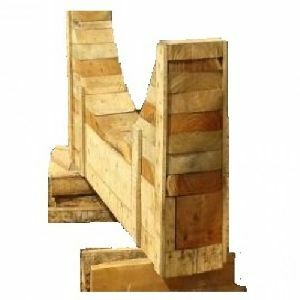 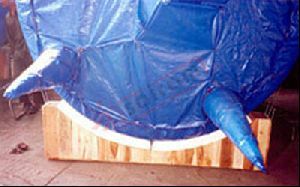 For hauling or storing pressure vessels and other tank equipment, we produce Rubber wood support saddles of almost any size. 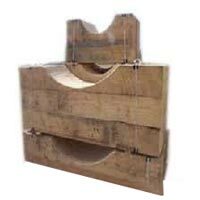 Backed by the profound industry experience, we are presenting Wooden Saddles Box. 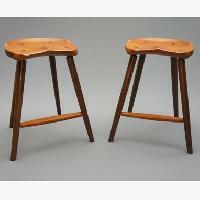 These are developed under the supervision of professionals using jungle wood, rubber wood and silver wood. 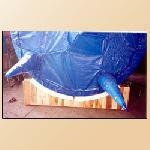 The offered saddles are utilized in transport of storage vessels and huge round shape items. Our organization is a celebrated Manufacturer, Exporter and Supplier of Wooden Saddle . 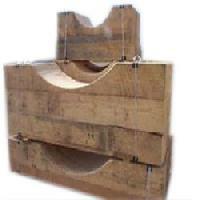 These Wooden Saddles are generally used for shipping heavy load cylinders, tanks, and large vessels. 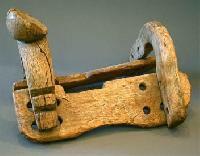 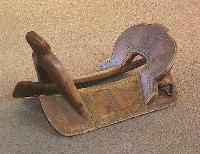 Wooden Saddles are generally manufactured from silver, jungle or rubber wood, and have high durability. 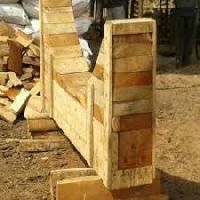 We offer Wooden Saddles within promised delivery period to the clients.